Self Cure Remedy details of Apply lemon and cinnamon for the care and relief of Acne, including effectiveness and popularity scores of the remedy. 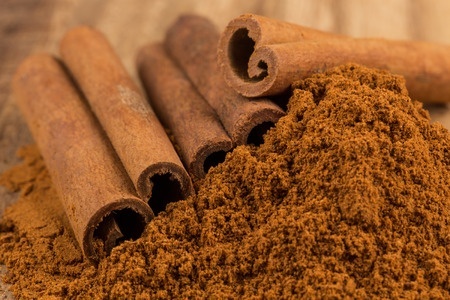 Cinnamon helps treat inflammatory conditions caused by acne. 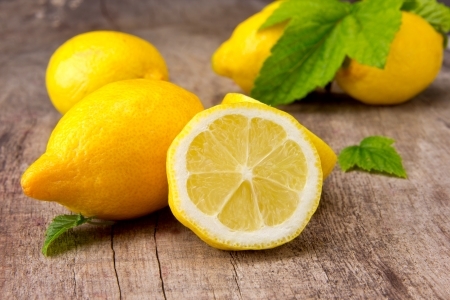 Lemon aids in lightening acne scars. Mix one teaspoon lemon juice in one teaspoon cinnamon powder and apply on affected areas. The self cure remedy of Apply lemon and cinnamon for the care and relief of Acne has an effectiveness score of 4.0 and a popularity score of 46 on the self-cure system.